Lerri left Italy 10 years ago to pursue a career in London’s estate agent industry. He developed a passion for property and soon became a landlord himself – he now owns a small portfolio of property in London and Brazil. After spells working for large developers and other estate agents he joined Manage My Property at the start of 2009. Lerri looks after all the administration of the property portfolio as well as processing all new business. He has a detailed knowledge of residential letting legislation and property maintenance. He also speaks 4 languages so is a great help with our international clients. He has an excellent customer service focus, and like Andrew, is comitted to delivering a service with trust and customer satisfaction at the centre of everything that we do. Lerri became a member of ARLA in September 2011. In December 2012, he completed the Level 4 Certificate in Residential Letting & Property Management, involving 6 exams in 12 months. 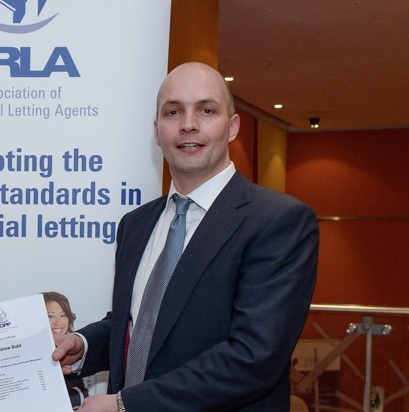 Lerri has now been accepted as a ‘Fellow’ of ARLA, the highest accolade in the industry. Andrew started his career in property as a Property Developer, spending 7 years developing and investing in property across South West London. This has given him a detailed knowledge of the SW London market. His expertise in maintenance and property development is also extremely valuable to both our landlords and sellers who require advice on how best to add value to their property. He formed Manage My Property in 2007 after being approached by friends to manage their flats while they were overseas on work placements. They were fed up with estate agents’ astronomical fees and generally bad reputation. Still a landlord himself, Andrew is committed to advising all MMP’s landlords from a position of direct experience as well as detailed knowledge of letting legislation. Andrew became a member of ARLA in August 2011. In December 2012, he completed the Level 4 Certificate in Residential Letting & Property Management, involving 6 exams in 12 months. 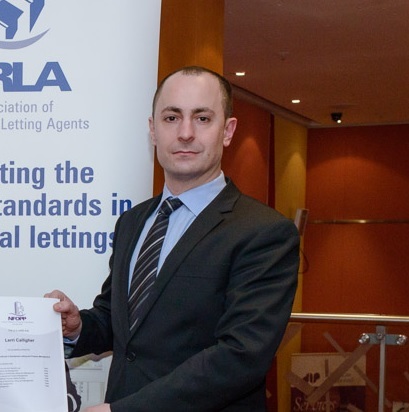 Andrew has now been accepted as a ‘Fellow’ of ARLA, the highest accolade in the industry. Manage My Property, 137b Lavender Hill, London, SW11 5QJ, , Areas we cover - Balham, Brixton, Battersea, Clapham, Earlsfield, Fulham, Putney, Tooting and Wandsworth.